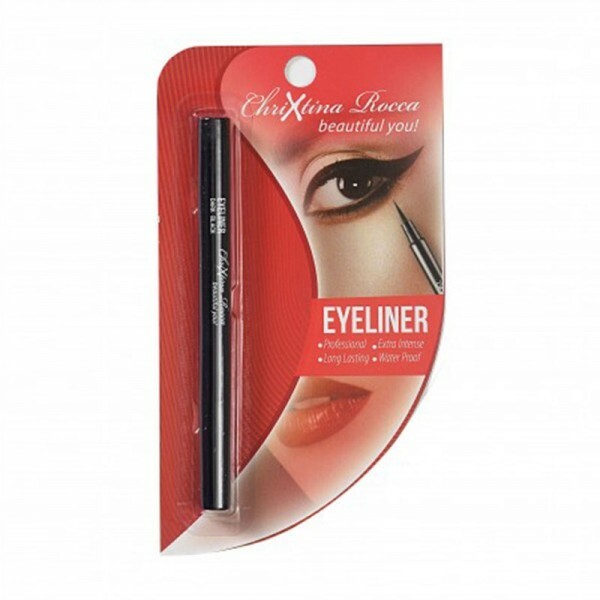 Chrixtina Rocca Eye liner "A liner which gives you the desired look with a greater intensity. Features: -it is waterproof and hence it is a long lasting liner. -the tip promises an easy application without even a teeny-weeny struggle. -gives you a better than the best finish. -Adds vigour to your eyes. "